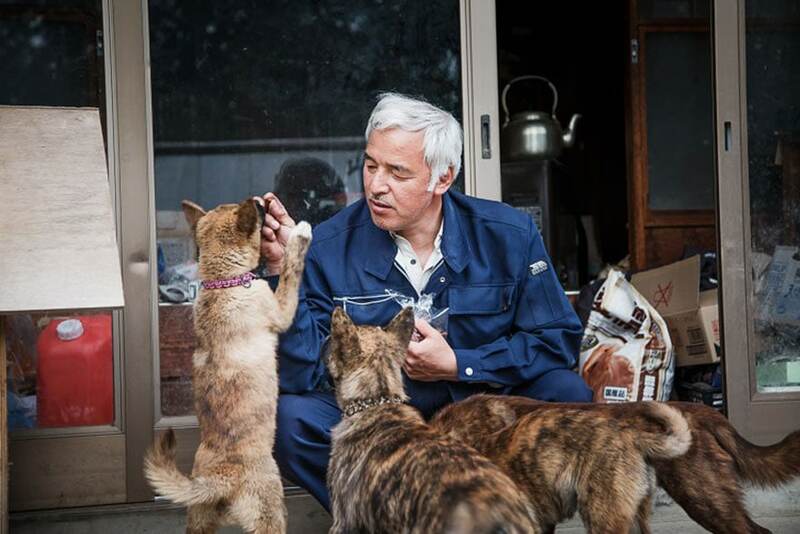 “I pulled up to the dog and she was just like wagging her tail … and like, ‘Thank you so much,'” said Turrentine. 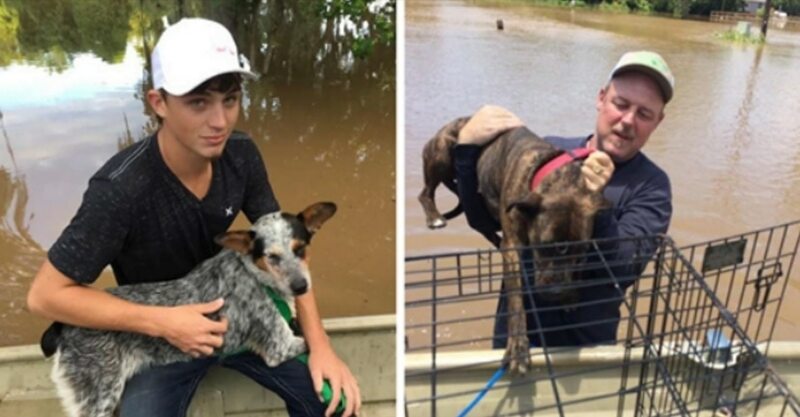 Forty dogs have been saved from certain doom in flooding in Texas by a father and son team. 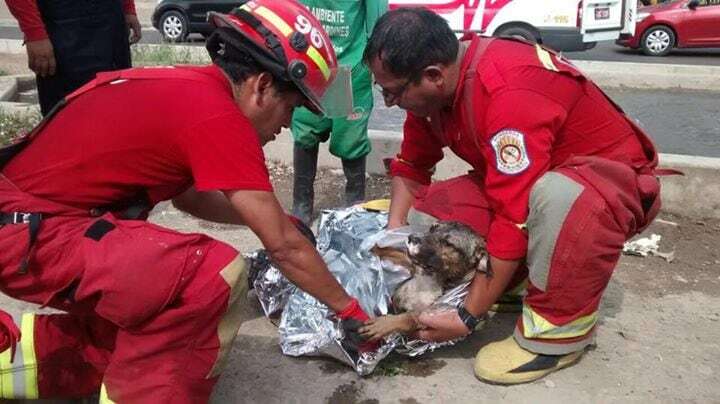 Dog News Fire First Responders Happy Ending Heroic Humans News Video Police Recovery Rescue Video Wow! 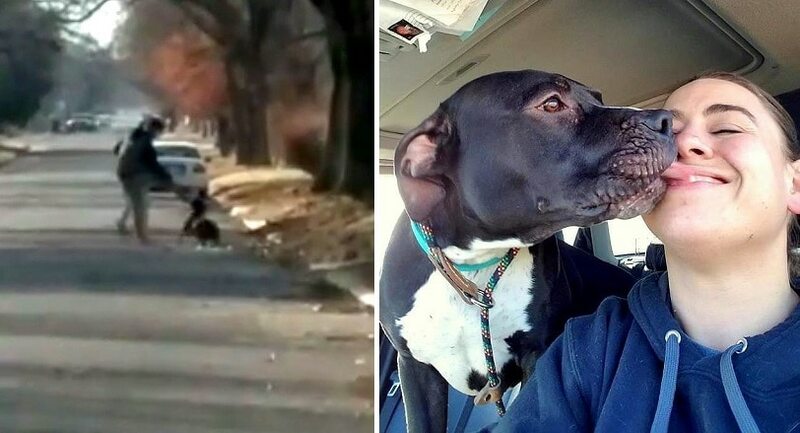 A deputy’s quick thinking and action saved the life of a dog Saturday morning. 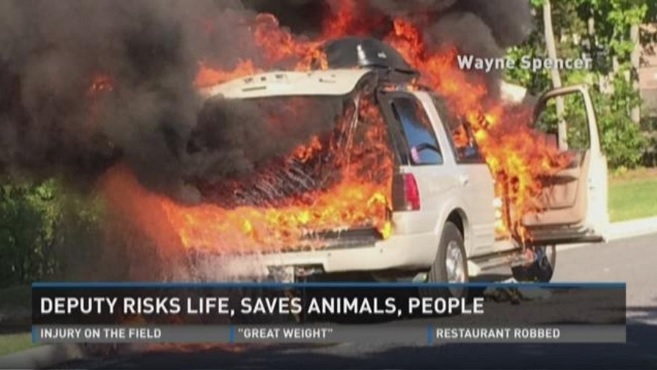 Ending a dog’s life was not option for this heroic man. 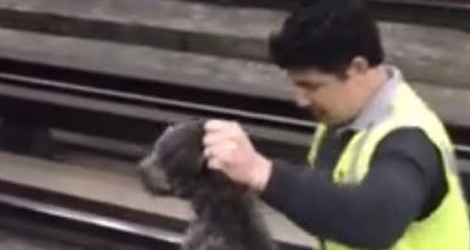 A dog’s life is just as valuable as a person’s life. 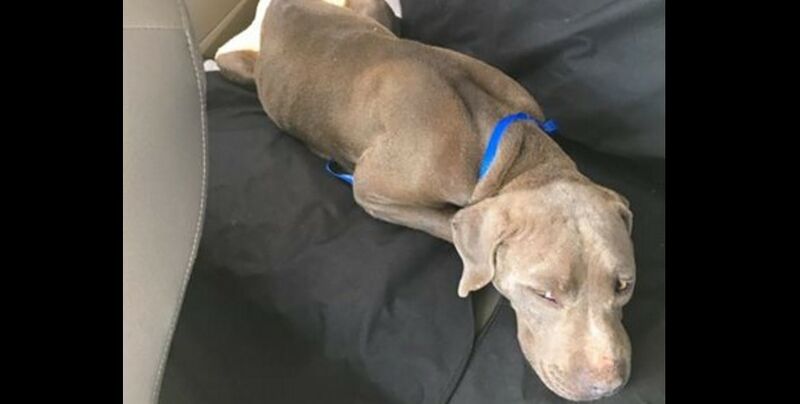 Instead of reporting and taking away an injured dog, an animal control officer realized that what the pet and his owner needed was a helping hand. 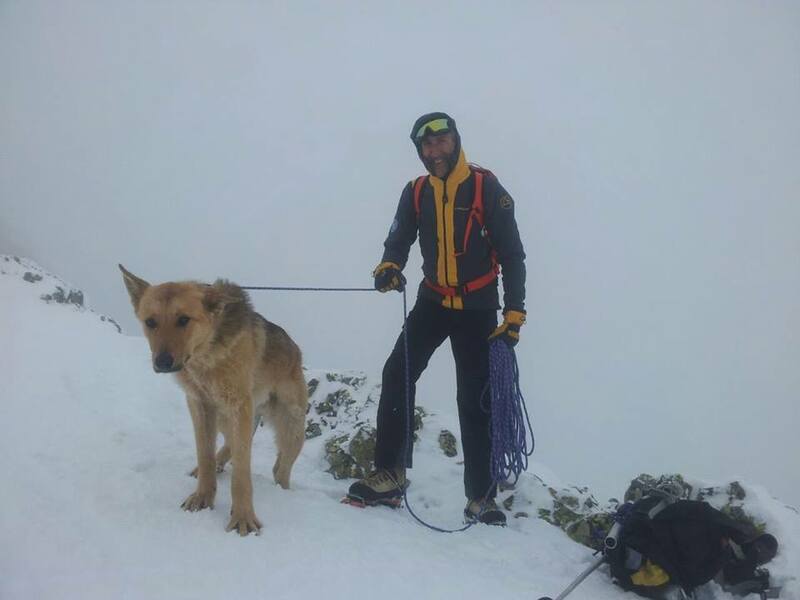 A lost dog spent five days alone in the Curavacas mountains of Spain, but thanks to a mountain climber rescuer, the pet was found and taken back home. 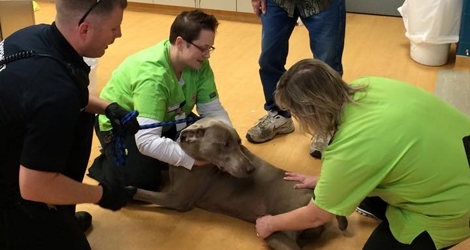 Hero rescuers found a dog fighting to stay alive. 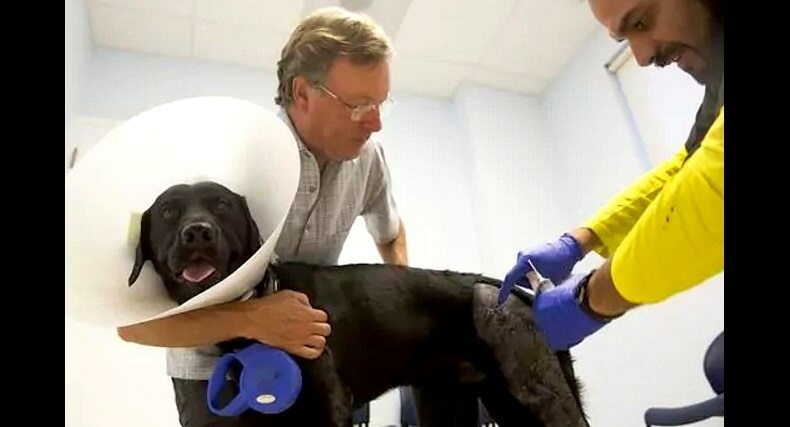 The dog’s front paws were injured after the pet struggled to scale out of the pond.